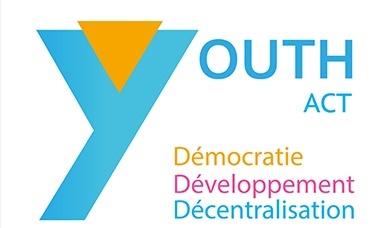 The “Youth Act” project aims to support the citizen participation of young residents of the marginalized suburbs of Greater Tunis in the structure and the process of local governance from the beginning of its implementation in Tunisia. The project of two years, Organizes various activities that motivate the positive and active participation of young people in their local living environment by enabling them to understand the new model of governance introduced in the new Tunisian Constitution, and to promote the autonomy and self- Initiative amongst youth through the use of non-formal participatory learning methods (Learning by doing). Convinced of the importance of the active and effective participation of young people in political and institutional life at the local level, one of the main priorities of Jasmine Foundation is to work, or even ally, with young people in order to consolidate the democratic process in Tunisia. At the end of the first phase of the project, 600 young participants will have benefited from a training program on local governance and will have acquired the necessary skills and techniques to participate in its implementation. These trained youths will conduct a campaign to raise awareness in municipal elections for a total of 100,000 people. The project seeks to understand the reasons for young people’s disinterest in matters of public affairs, to succeed in attracting them to participate and to enable them to appropriate the notion of local democracy. The project will also enable them to interact with local authorities, and to propose, monitor and evaluate local policies and services that directly impact the quality of their lives. The project has now reached the end of its first phase which started by training the project team and another 80 volunteers as well as the 600 participants for 10 months, and concluded by organizing a street awareness campaign that directly interacted directly with 75,000 citizens over 7 days of intensive schedule of street activities. The campaign, which culminated the efforts of one year of training, has also reached over 100 thousand visitors of our website and our Facebook page. In the next phase, the project will select the best 200 of the 600 participants to prepare them to interact with the elected local officials and to participate in monitoring, evaluating and improving local services in their localities. 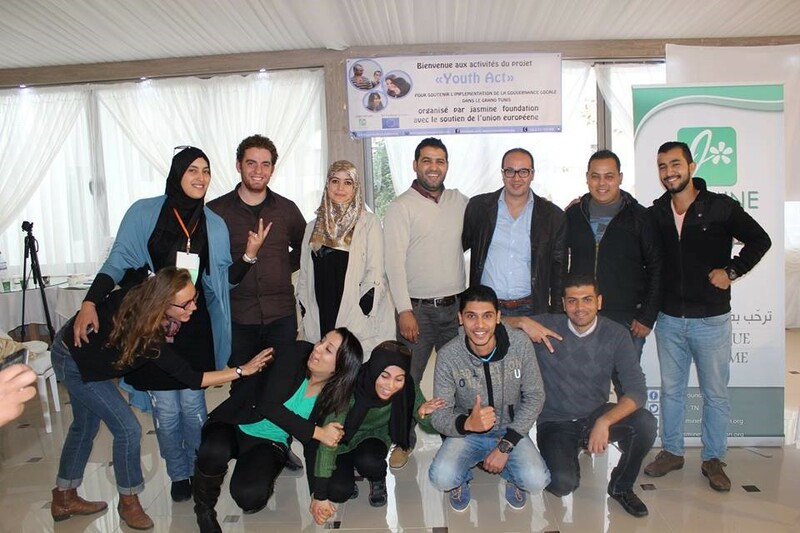 The project Youth Act is funded by The European Commission through the ENP funding program (The European Neighbourhood Policy) that governs the EU’s relations with 16 of the EU’s closest Eastern and Southern Neighbours that includes Tunisia. A key element of the ENP is to strengthen and promote the role of civil society actors in reforms and democratic changes taking place in the Neighbourhood countries. In particular, local civil society organisations and their capacity to engage with public authorities are being strengthened. 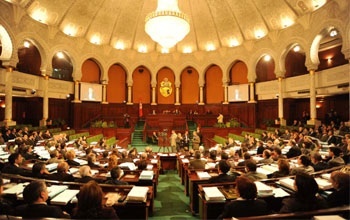 In the aftermath of the 2011 revolution, the role of Tunisian civil society became more prominent and several actions were funded to strengthen the capacity building of these actors and promote an open dialogue. The EU rapidly responded to the evolving social, economic and political challenges in Tunisia and almost doubled the amount allocated to the country for the period 2011-2013 (from €240 million to €445 million). 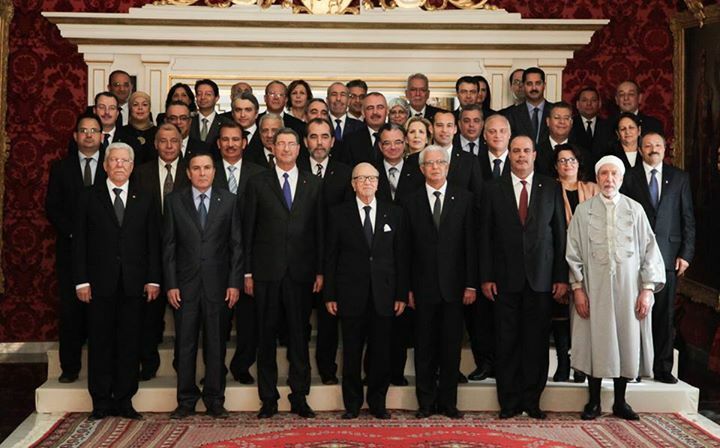 As a further response, EU-Tunisia cooperation was thoroughly reviewed and programmes were re-oriented to respond to newly emerging challenges, to the priorities defined by the authorities and to the demands of the wider population. 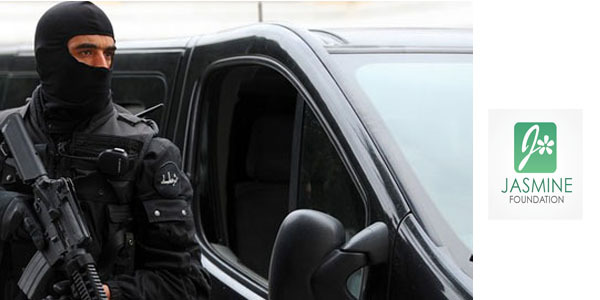 Terrorism Law: On the Back Burner Once Again?